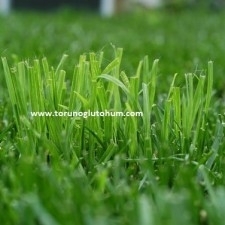 Decera seeds are planted 2-3 kg per decare. 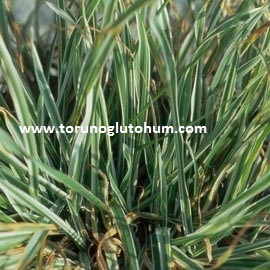 The depth of the plant is 1.5-2 cm. 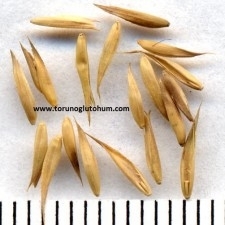 Dactylis glomerata reaches 60-120 cm. 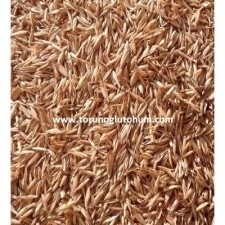 Piglet is a widely used meadow pasture forage crop, which is an extremely durable feed crop. 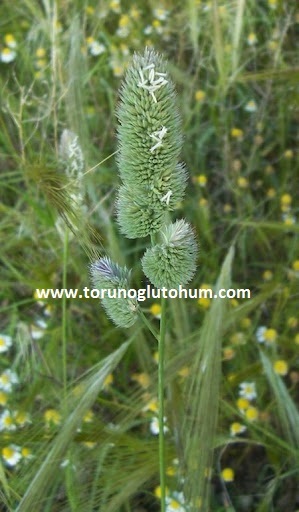 Pork loin has very high herb yield in wetlands. 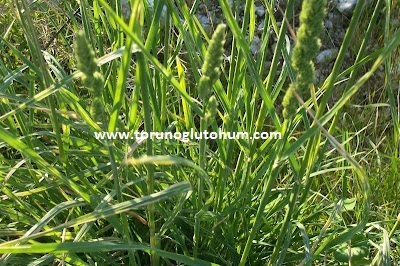 It develops well in every soil, and firstly in the clayey and loamy soil, the perfect green and dry weed harvest is made. Good drainage will last longer on land. 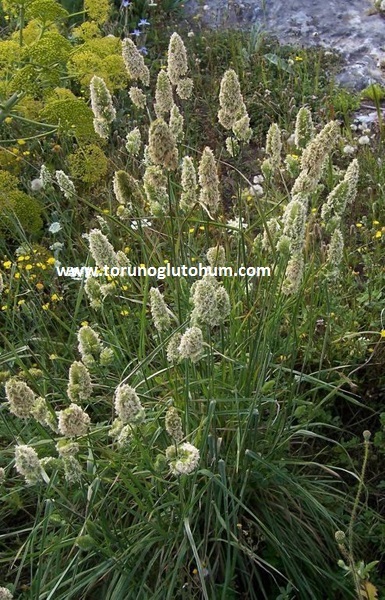 Dactylis glomerata is one of the indispensable forage plants of artificial meadow meral. 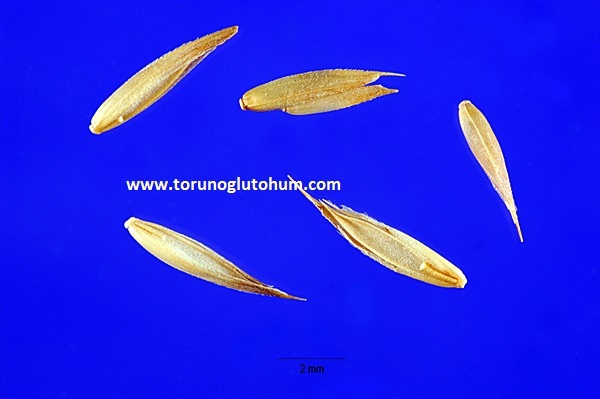 Dactylis glomerata seeds are sold in our company at reasonable prices.